Cool Boarders 2 (Sony PlayStation, 1997) PS1 Greatest Hits Game FREE SHIPPING! Cool Boarders 2 (Sony PlayStation 1, 1997) PS1 Greatest Hits Complete Excellent! Cool Boarders 2 (Sony PlayStation 1, 1997) (Greatest Hits) Complete !!! 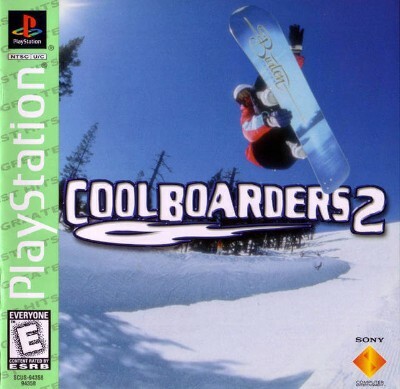 Cool Boarders 2 (Sony PlayStation 1, 1997) PS1 Complete!